“The contract includes the construction of the most demanding facilities for specialised medical care. For the hospital district, it is important to find reliable partners,” says Timo Seppälä, Project Lead, Hospital District of Southwest Finland. The total area of ​​the new building is about 55,000 square metres. Caverion is responsible for installing the building's Heating & Sanitation and Ventilation & Air Conditioning systems and implementing the project. Caverion’s work will start in April 2019. The hospital is expected to be completed in late summer 2021. 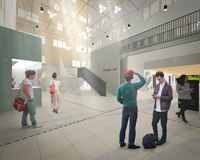 “We are delighted that we can be part of this significant construction project in Turku. In accordance with the overall objective of the whole project, we are implementing healthy, safe and functional facilities for all hospital users,” says Ville Tamminen, Head of Division Finland & Baltics of Caverion. 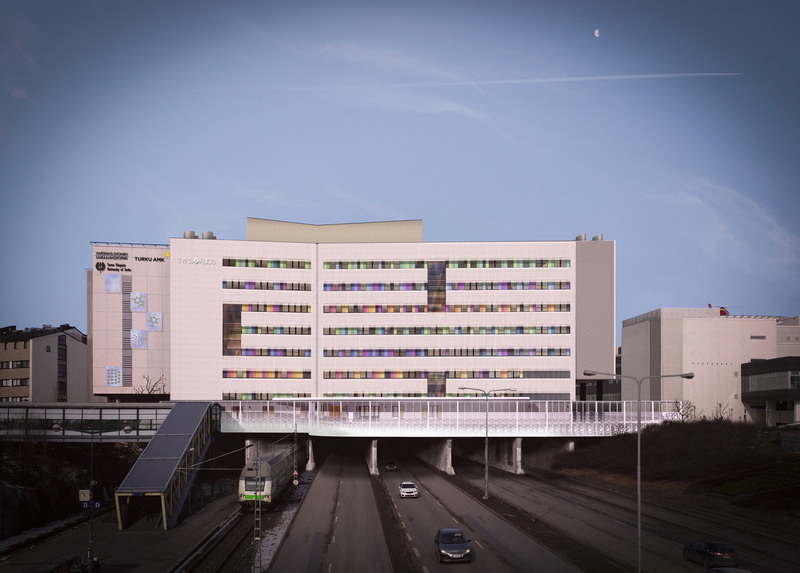 The new T3 hospital will house paediatric, gynaecology, obstetrics, ear, nose and throat, and oral and maxillofacial diseases treatment of the Hospital District of Southwest Finland as well as medical support services. The new building will be connected to the T-Hospital and built on a concrete deck going over the railway line and Helsinginkatu street. 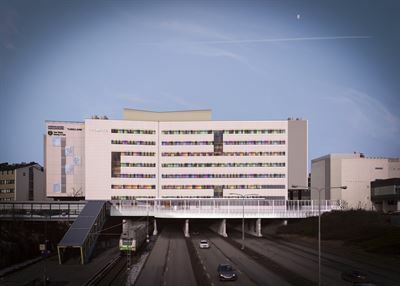 The Hospital District of Southwest Finland is part of Caverion's public sector customer segment. Read more about our services to the public sector.